Cool zoom in effect to the background with technology circle. The design of presentation is looking visually similar to the futuristic tech interface. 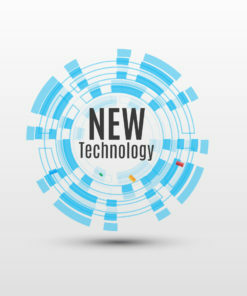 The presentation is recommended for topics like new technology, future technology, business technology, HUD, User experience design. 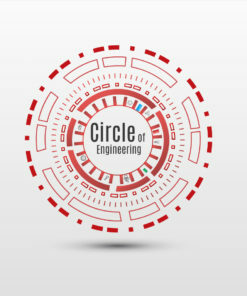 Circle of Engineering has a cool zoom in effect to the background with red coloured technology circle. 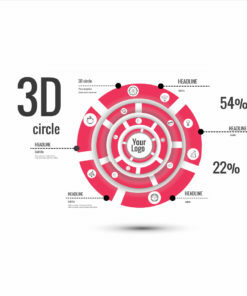 The design of presentation is looking visually similar to the futuristic tech interface. Best for statistics related topic and has red coloured technology circles. The design of presentation includes shadows and red circles. Trick is that you can change the background of circle very easily. The presentation is recommended for topics: statistics, futurism, business, management, sales.